Vodka is a very popular drink around the world, and it’s not that hard to see why. It is very neutral, with no harsh smell and mixes well with tons of other alcoholic and non-alcoholic beverages. However, it’s also true that we should strive to limit our alcohol intake if we want to stay in good health and in good shape. But what if I told you that there many different uses for vodka that you might not be aware of? We’re not talking about different ways to mix cocktails with it, but actual useful ways in which it can help you around the home. These different applications will be divided into three big types, so you can quickly browse through and find an interesting hack that you could use in your daily life. When you start having a tooth ache, pour some vodka on a small cotton ball and put it on the gums above the sore tooth. After a while it should begin alleviating some of the pain. 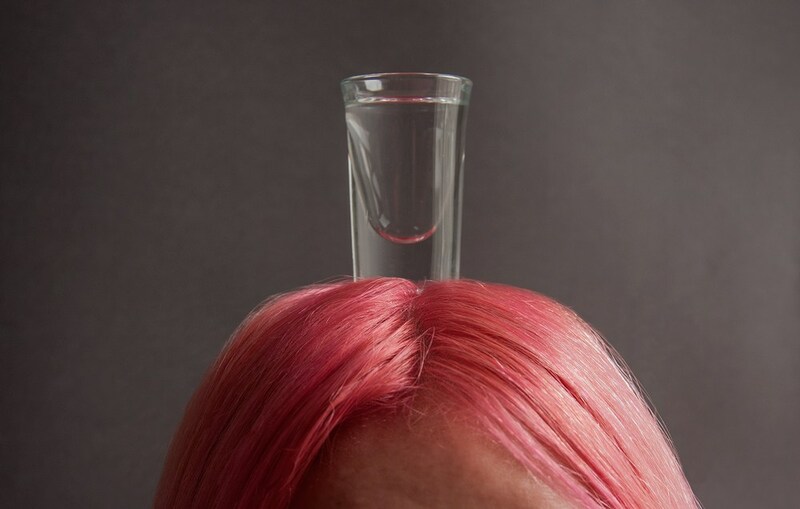 Mix a shot glass of vodka with a glass of water and use it to rinse out your hair after washing it using your normal shampoo and conditioner. This should prevent any leftover shampoo or dead skin flakes from building up. Mixing in a bit of vodka with your hair conditioner will result in a mixture with a lower ph value, which will help keep your hair frizz-free and shiny if you apply it once a week. As I’ve already mentioned, vodka is quite neutral tasting, but it is also a great disinfectant and good for killing odors. 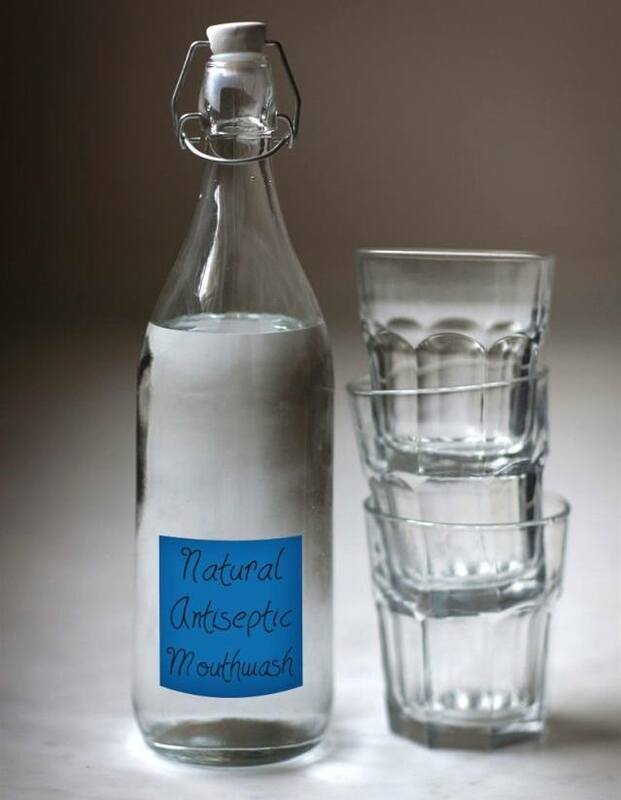 You can combine vodka with some water and a few teaspoons of cinnamon to create a refreshing mouthwash. Let it rest for a week or so before you use it. Mixing a glass of vodka with the water that you pour into a freezer bag will lower the entire concoctions freezing temperature, leaving you with a very cold “ice pack” that is flexible and can be molded to fit the body. Vodka is actually an incredibly effective bug repellent. You just pour some vodka into a spray bottle, add a bit of lavender essential oil to give it a nice scent, and then spray it all over your body. 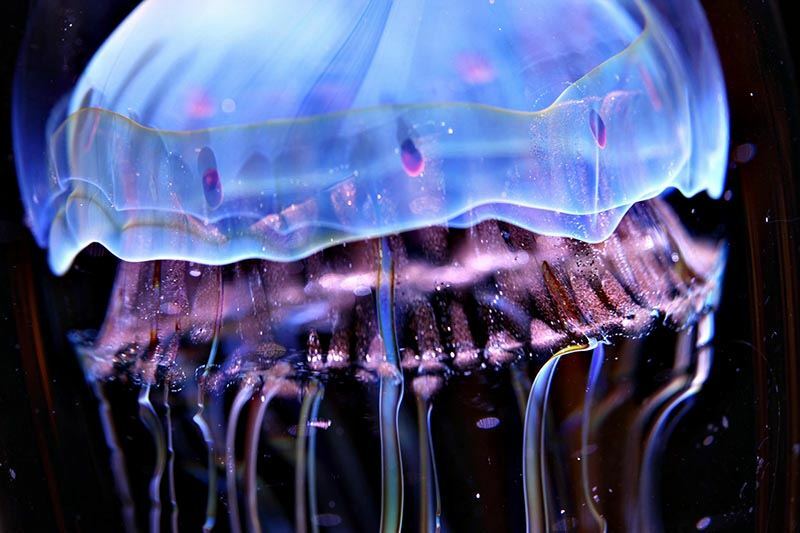 Instead of going through the clichéd “should I urinate on my friend’s leg” inner monologue the next time someone you know gets stung by a jellyfish, you can try pouting vodka on it. 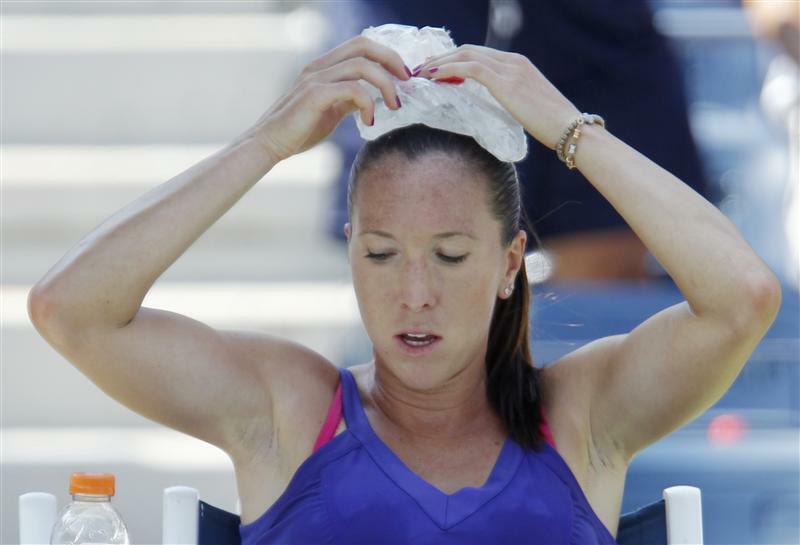 It is said to soothe these stings after some 10-20 minutes. A dab of vodka under the armpits or a few squirts of it from a spray bottle on the feet will be enough to kill the bad odours and make you feel fresh. 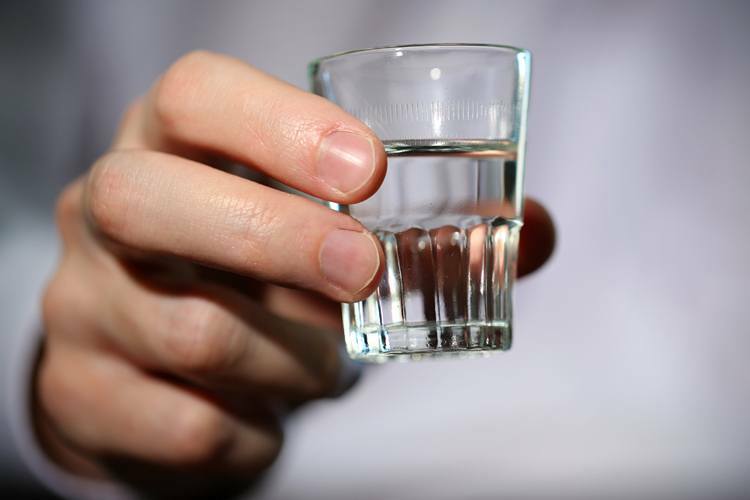 Given the high amounts of alcohol in it, vodka can be used to clean and disinfect hands before a meal or after going to the bathroom. The main reason why razors become dull so quickly is because small amounts of hair, water and shaving cream are left on the blades after each use. If you clean the blade properly and leave it to soak in a glass of vodka, it won’t be eaten up by acid or rust and will be completely disinfected for your next use. Another product that relies primarily on alcohol for its effectiveness is your average window cleaner. 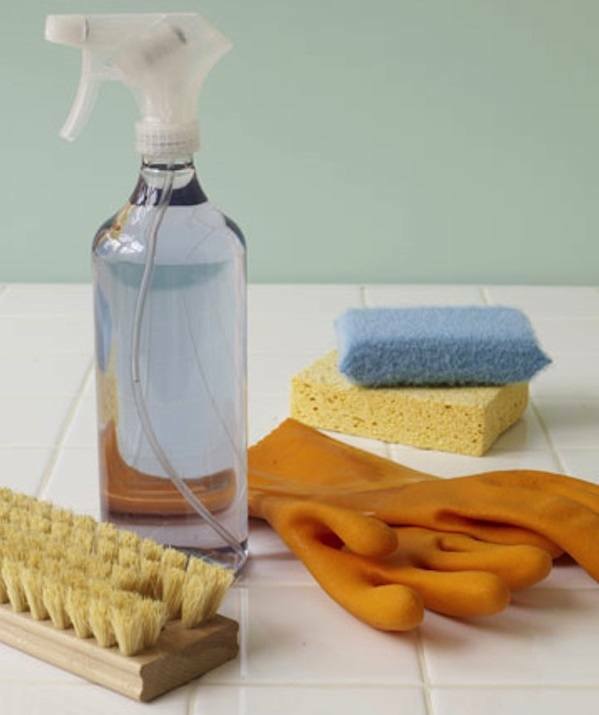 You can take a spray bottle and fill it up with vodka, as it will to just as good of a job cleaning your windows. Your rugs see a lot of foot traffic, and sometimes pets run into the house bringing in all kinds of dirt and germs, on a daily basis and aren’t washed all that frequently. You’ll also use the same mattress for a long time. A good way of keeping them fairly fresh is to spray some vodka on them, killing any odours and disinfecting them. The problem with dark clothes is that the colour will fade in time, and the discolouration might happen in some places and not in others. 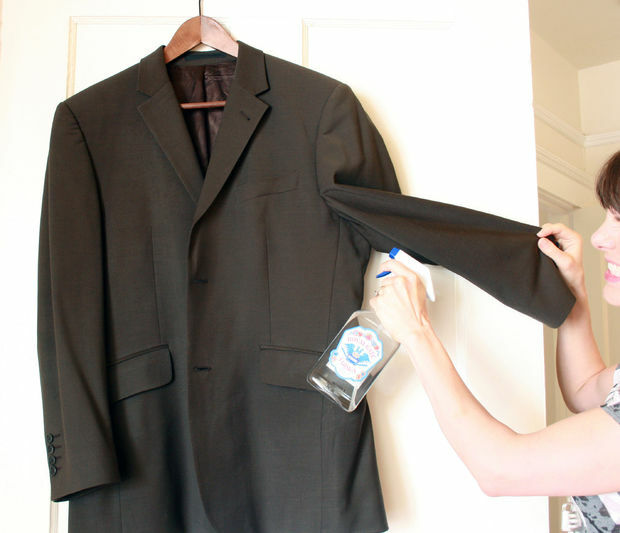 To help protect your clothes from this, you’ll only need to spray some vodka on them. You can add some lavender or some other essential oil to make the clothes smell great as well. 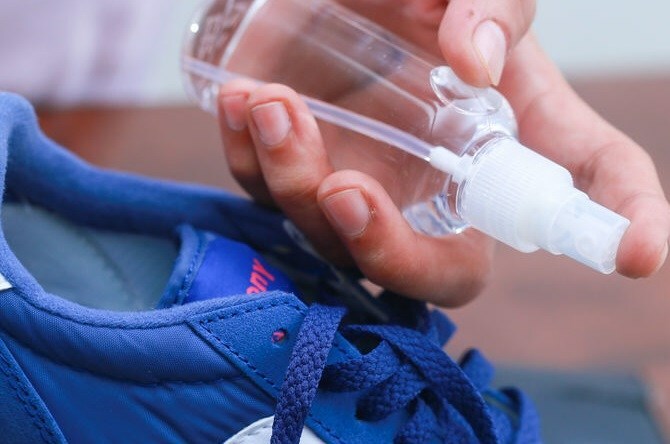 Vodka can be used on the body to disinfect it and kill odour causing bacteria, but it can also be applied to your gym sneakers to neutralize odours. Spray it inside the shoes and leave them out to vent. 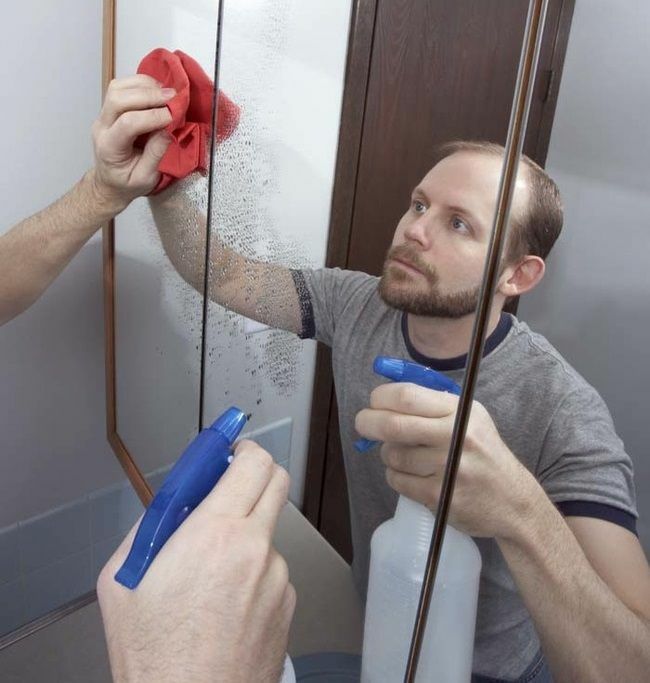 As long as your mould problem hasn’t gotten out of hand, you will be able to clean mouldy spots using some vodka and a sturdy brush. It can also be used to clean greasy dishes – just pour some of it in the water you soak your dishes in and let them soak for a few minutes before washing them. As you can see, vodka can be a multipurpose household item, used from anything from parties to shaving or cleaning the house. I hope you’ll find some of these tips useful.